Scottish Squash are pleased to launch the Scottish Under 23 National Championships as a stand alone event for the 2018/19 season. The championships will take place at Scottish Squash Rackets Club in Glasgow from Friday 18th – Sunday 20th January 2019. 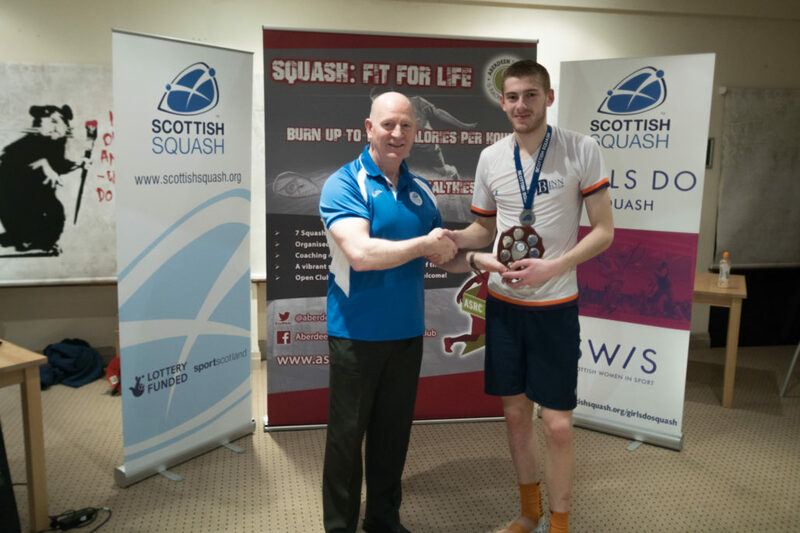 The competition which previously took place alongside the Scottish Junior National Championships in February each year has been seperated to support a new partnership with Scottish Student Sport (SSS). The SSS Squash Championships will take place at Oriam in Edinburgh from 1-3rd February 2019. 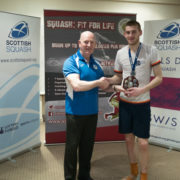 The Scottish Under 23 National Championships are also an important event to support the transition of players from junior to senior level and by running them as two seperate events it allows us to raise the profile of both events. It will also give aspiring juniors the opportunity to compete in the Scottish Under 23 National Championships as well as the Scottish Junior National Championships.